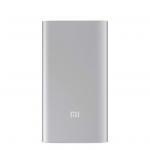 "Fast charging and good capacity"
"So far so good, I am enjoying this product. It's so useful especially when I go around places and my phone is running out of battery i just plug it in and charge on the way. 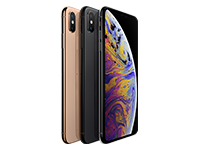 It charges slow at times,..."
"Does exactly what it says it does, quick charge is a must for emergency charging situations. Easy to use and stylish." Are you often on the road with public transport, festivals or on a business trip? And is the battery of your smartphone faster than you would want? 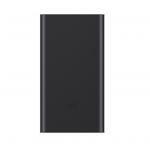 Then this problem is solved by this stylish, black power bank from Orico. With a capacity of 10000mAh and a conversion rate of 88% you can charge an iPhone 8 or Samsung Galaxy S7 up to 3.5 times. This means your smartphone can last up to four days! This power bank falls under the new generations of power banks. 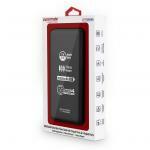 He has Universal Quick Charge and is equipped with safe and lightweight Li-Po battery. 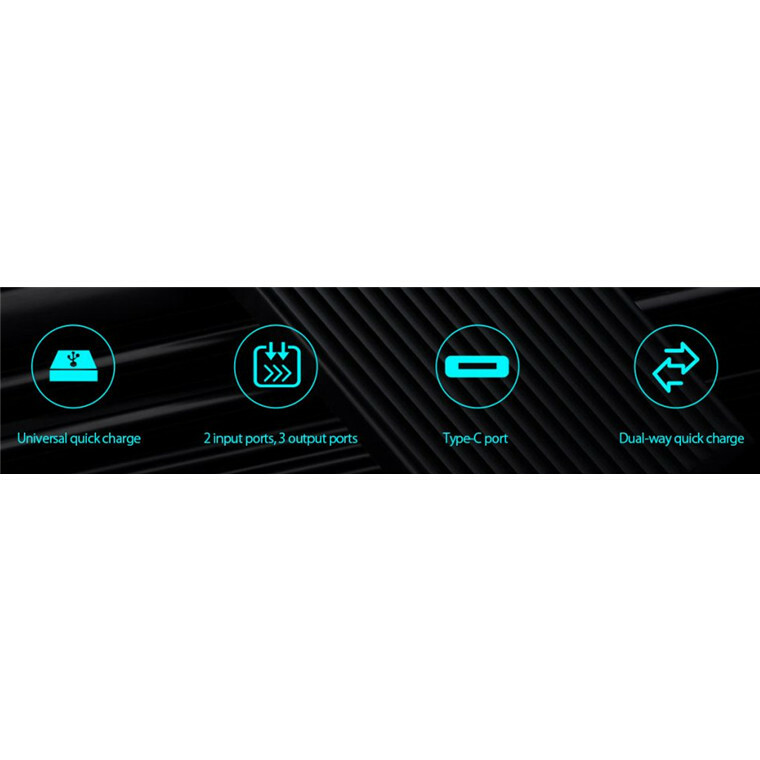 Regardless of whether / and which Fast Charge protocol supports your smartphone or tablet, with this power bank you know that you always have the fastest possible charging options with you. 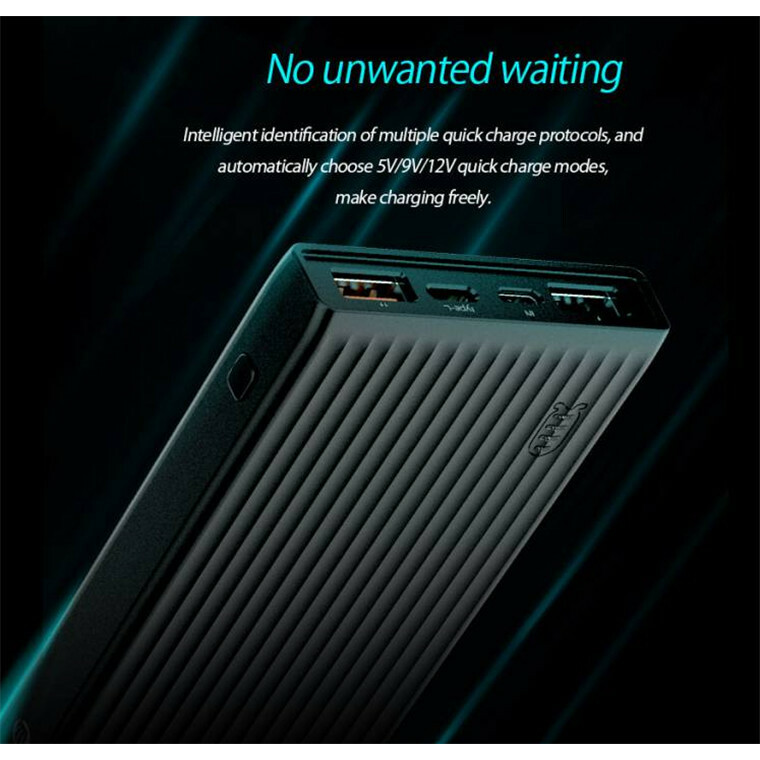 This power bank supports multiple Fast and Quick Charge protocols including Samsung Adaptive Fast Charge, Huawei FDP, QualComm Quick Charge 2.0 & QC3.0 (Sony, HTC, LG, Nokia, Xiaomi), Mediatek Pump Express and BC1.2. 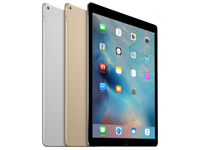 The Apple iPhone and iPad can also be charged faster via the BC1.2 protocol. 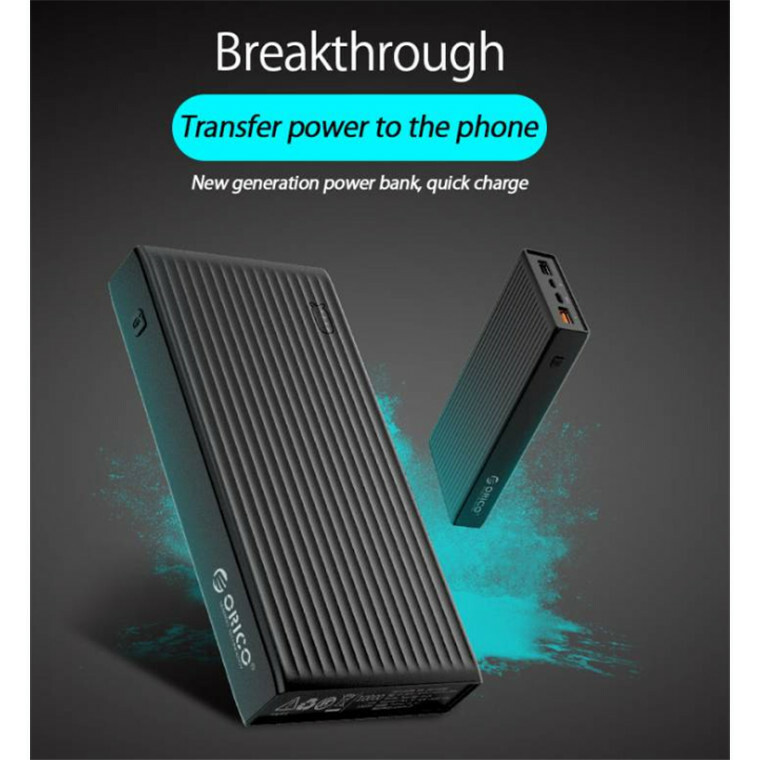 In short: with the versatility of the Orico K10000 power bank you know that you always have the fastest possible charging options available for all your devices. 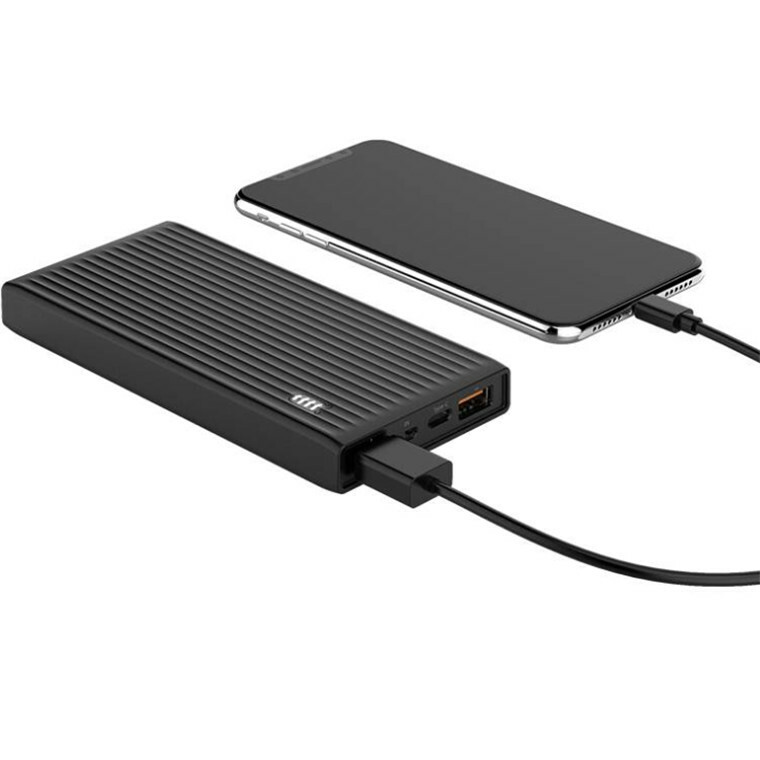 The new generation of power bank has two inputs. 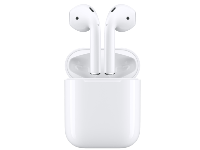 These are the Micro B and Type-C ports. 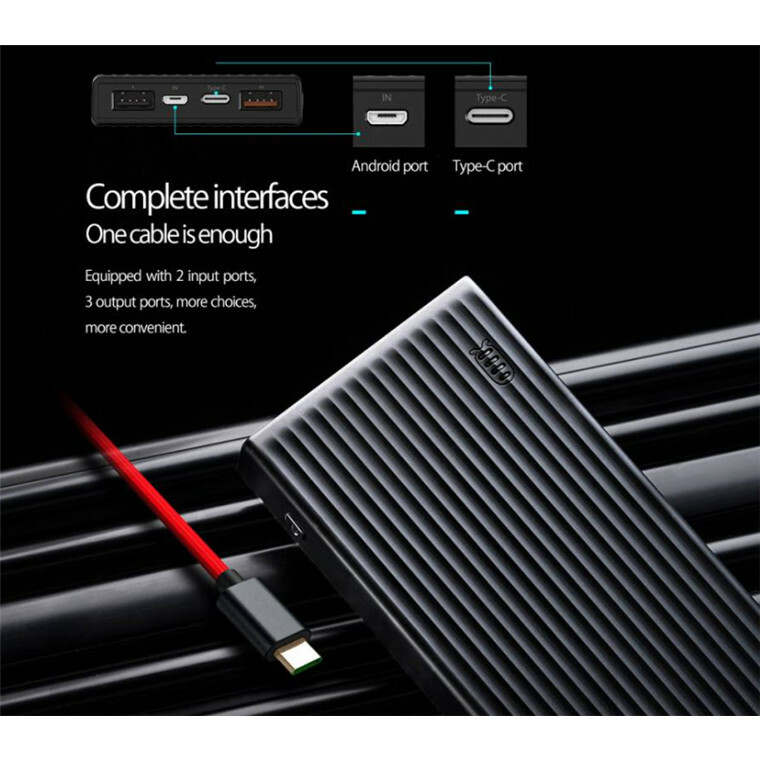 The outputs of this Orico power bank are: 2x USB Type-A, 1x USB Type-C and 1x Micro B. The USB Type-A port supports a maximum of 2.4A. The intelligent chip recognizes the connected device and supports the correct amount of power. For example, a smartphone can be charged with this Type-A port with 1A and a tablet with 2.4A. The Type-C port offers the possibility to load up to 3A. 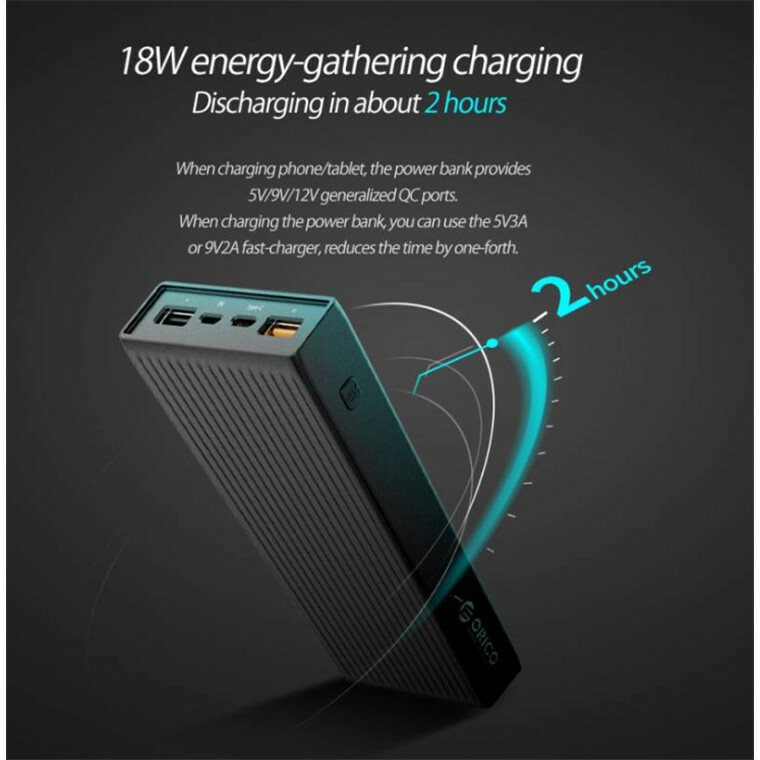 Not only can the connected device be charged quickly with this unique power bank, the power bank can also be fully charged by the Quick Charge protocols for at least one hour. You can charge the Orico power bank up to 3 Amp depending on your charger. You can see the LED indicators by means of which charging mode your device is charging. If the indicator shows white light, you charge your device via Smart Charge mode or BC1.2. Is the indicator orange? Then the device is charged via the Fast Charge / Quick Charge mode. 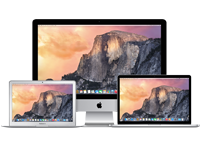 With Apple devices, the LED indicator will therefore stay white because it can be charged via BC1.2 protocol. There are different batteries that can be processed in a power bank. The latest version is the Lithium Polymer (Li-Po) battery, which is also used in this stylish power bank. 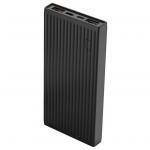 The battery has approved and high-quality polymer cells, so the battery is well protected and does its job well. The Li-Po battery is also more compact and lighter than other batteries. 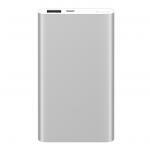 The power bank is equipped with a Multi-Safety security system. As a result, the power bank and connected devices are well protected. This prevents overvoltage, leakage current, overheating and short circuit. 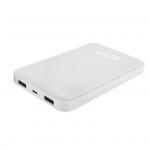 The product is also very well protected by the high-quality ABS materials of which the power bank is made and by the density of the polymer cells. 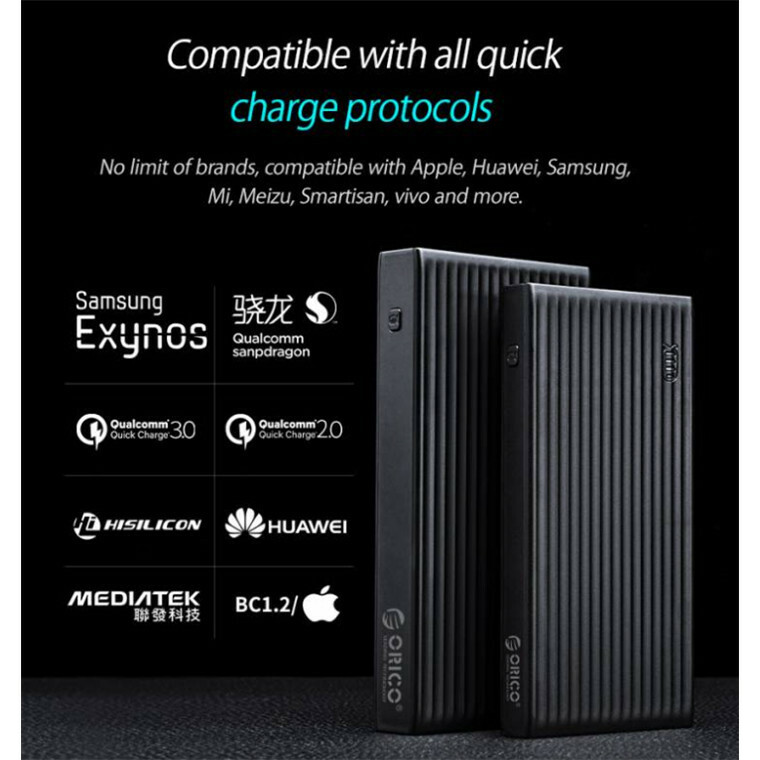 Orico's black universal power bank is therefore not too hot, provides stable performance and also has a longer service life. 2x USB Type-A, 1x Type-C, 1x Micro B. Does exactly what it says it does, quick charge is a must for emergency charging situations. Easy to use and stylish.Does exactly what it says it does, quick charge is a must for emergency charging situations. Easy to use and stylish. I've been using this for about 3 weeks and works fine. The Quickcharge works and charges my phone (Xperia XZs) pretty fast at a higher voltage. The Quickcharge works both ways so with a QC2.0 or 3.0 wall charger, the power bank can be charged fast as well.I've been using this for about 3 weeks and works fine. The Quickcharge works and charges my phone (Xperia XZs) pretty fast at a higher voltage. The Quickcharge works both ways so with a QC2.0 or 3.0 wall charger, the power bank can be charged fast as well. Great little bank, feels a bit plasticy but chargers fast and does what its supposed to for price. If was to buy again Id prob go for Mi bank as has metal case but for the price cannot grumbleGreat little bank, feels a bit plasticy but chargers fast and does what its supposed to for price. PB Tech price: PB Tech price: $65.20 ex. $74.98 inc.